To increase the awareness and uptake of Short Learning Programmes (SLPs), EADTU together with 14 university partners started in January 2018 the European Short Learning Programmes (E-SLP) project for continuous professional development and lifelong learning under EC’s Key Action 3 Forward-Looking Cooperation projects. The European Maturity model for Blended Education (EMBED 2017-2020) is a strategic partnership about innovation in higher education by the implementation of blended education in the partnership and beyond. The EMBED partnership consists of frontrunner universities in b-learning. 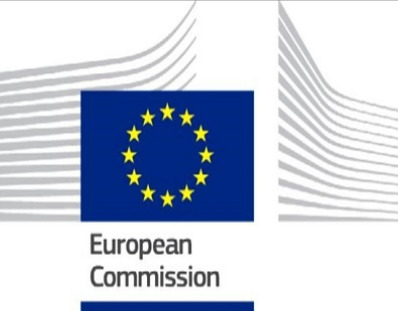 The overall objective of this study (2014-2015) under the EU-tender is to examine to what extent government strategies and higher education regulatory and accreditation, funding, quality assurance, assessment and certification frameworks support or hinder new modes of learning. The goal of International Consortium for Clear communication (IC-CLEAR, 2011-2014) is to develop an international postgraduate course in clear communication to respond to the increase in demand for clear, easy-to-understand information and the lack of well-trained clear communication professionals. Diversity in the Learning Experience in Higher Education (DIV ED, 2012-2014) focused on the complex topic “Diversity” applied to the academic learning context. Main output is a university Module to be tested, implemented, evaluated and exploited in 4 partner countries (Austria, Germany, Lithuania and Portugal) before being disseminated Europe-wide with other target groups in various educational environments. Impact of Distance Education on Adult Learning (IDEAL, 2013-2015) seeks to examine how higher education institutions can and do contribute to adult learning by way of distance education. The European Distance Education Area: info portal and awareness initiative (EDEA-I, 2011-2012) project focused on the creation of an info portal for Open and Distance Learning. 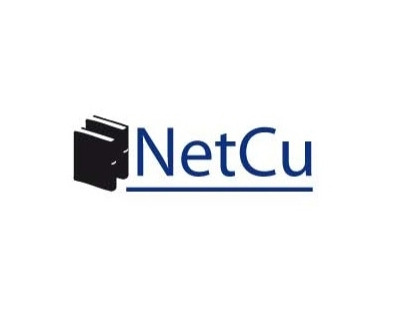 In Networked Curricula (NetCU, 2010-2012) a set of combined activities and approaches guidelines and tools for successfully creating internationally networked curricula in open and distance education and blended learning were developed. These products will facilitate the establishment of such curricula. University Strategies and Business Models (USBM, 2008 - 2010) was about developing structures for continuing education that fit the realities of professional life.